Olivarrier represents clean, chemical-free skincare. 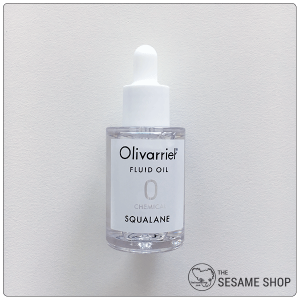 Its Fluid Oil is 100% Squalane derived from olives. Olivarrier seeks to improve the skin from its barrier. A good skin barrier helps to protect the skin, retain the moisture and resists bacterial and environmental damages.